Null pointer dereferencing remains one of the major issues in modern object-oriented languages. An obvious addition of keywords to distinguish between never null and possibly null references appears to be insufficient during object initialization when some fields declared as never null may be temporary null before the initialization completes. 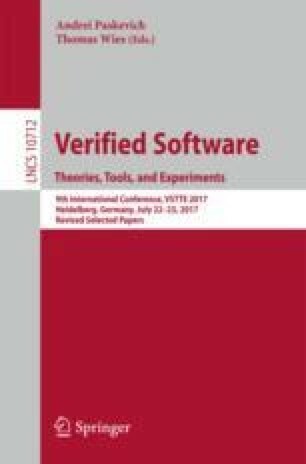 Unlike all previous publications on the subject, this work avoids explicit encoding of these intermediate states in programs in favor of statically checked validity rules that do not depend on special conditionally non-null types. I review all object initialization examples proposed earlier and I suggest new ones to compare applicability of different approaches. I demonstrate the usability of the proposed scheme on open-source libraries with a million lines of code that were converted to satisfy the rules.